Academics and policymakers are using the Cancer Information & Population Health Resource, or CIPHR, to knit together data from multiple public and private sources to examine a wide range of complex issues tied to improving cancer outcomes in North Carolina. CIPHR provides a prospective data linkage between metrics of cancer incidence, mortality, and burden in North Carolina and data sources that describe health care, economic, social, behavioral, and environmental patterns. When UNC Lineberger leaders approved the use of the University Cancer Research Fund to launch the Integrated Cancer Information and Surveillance System in 2010, the vision was to develop a tool that facilitated “big data” population-based cancer research. 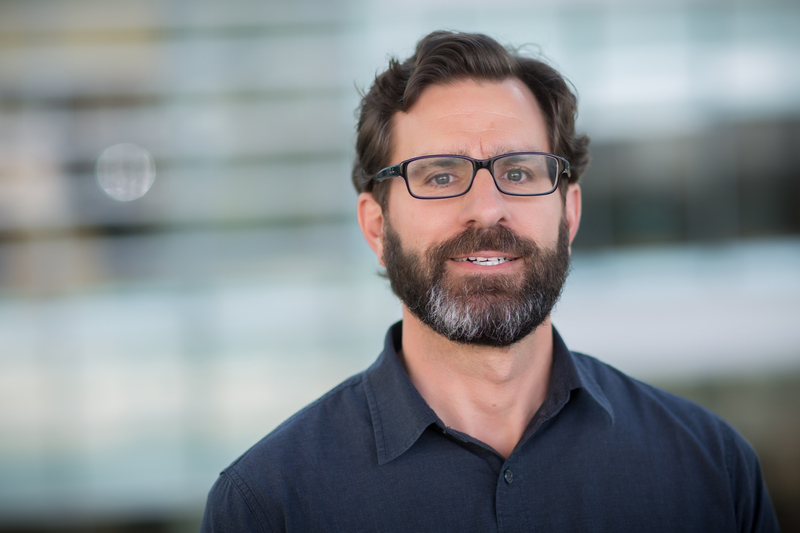 Academics and policymakers are now using the data resource to knit together data from multiple public and private sources, including the North Carolina Cancer Registry and public and private health insurance claims, to examine a wide range of complex issues tied to improving cancer outcomes in North Carolina, such as what treatments are most effective or what geographic or economic factors affect prognosis. The program underwent a notable change this summer when its leadership decided a new name was needed. Though no one confused the program with the radical militant group ISIS, the ICISS acronym was pronounced the same way. Beginning July 1, the program was formally renamed the Cancer Information & Population Health Resource, or CIPHR. 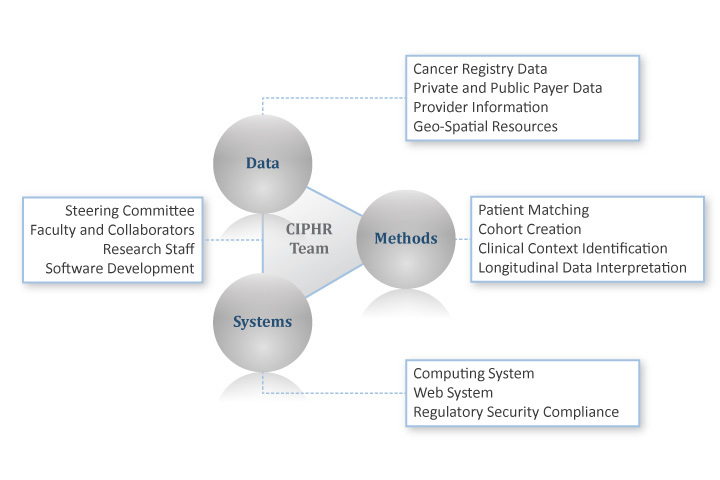 CIPHR, which is part of UNC Lineberger’s Cancer Outcomes Research Program, has grown significantly in recent years. The number of researchers using the data has increased, and the CIPHR team has expanded to include system programmers, statisticians, clinicians, health services researchers and epidemiologists. Baggett said CIPHR now has access to information on more than 500,000 cancer patients in the state, 80 percent of which are linked to insurance claims data, and he added plans call for expanding CIPHR’s functionality.